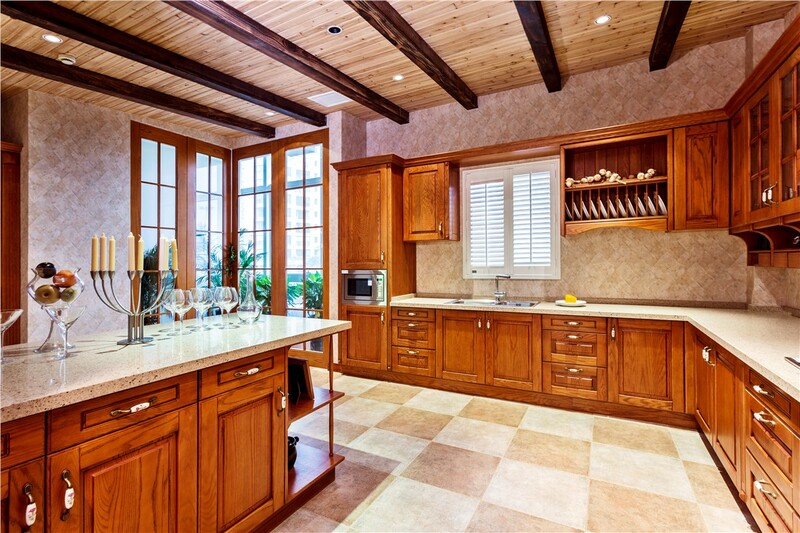 Transform your kitchen into a functional, inviting space with a kitchen remodel from Reliant. When you imagine your dream kitchen, what comes to mind? A modern, airy space with room for friends and family? A rustic look that reminds you of a visit to Europe? Whatever your vision is for an ideal kitchen renovation, Reliant has the skills and experience to bring it to life. 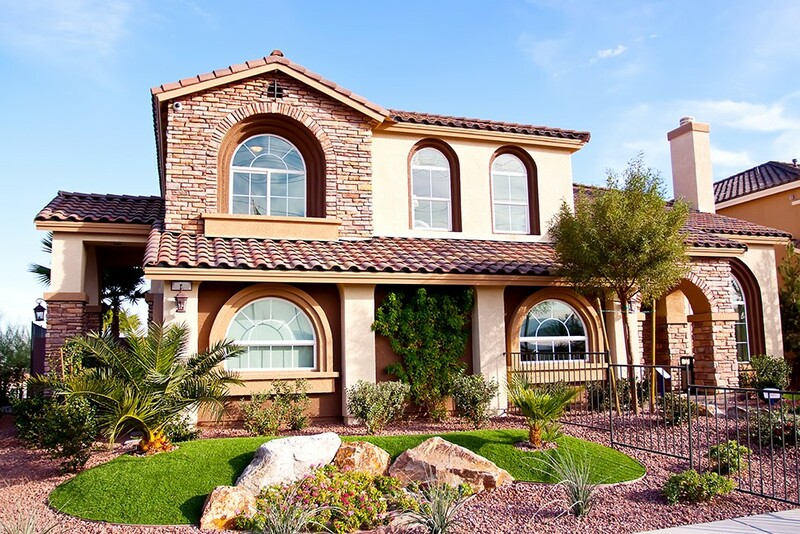 At Reliant, we've been helping Phoenix, AZ homeowners with their kitchen remodeling projects and other home remodeling jobs for over 20 years. 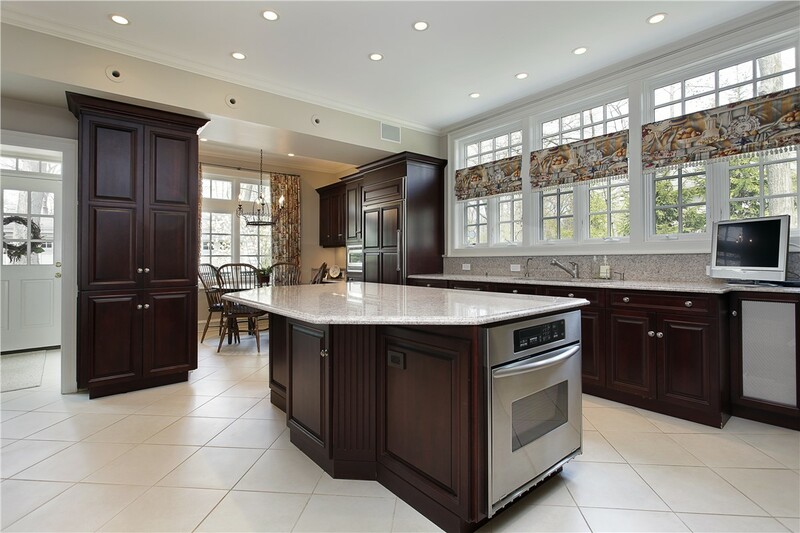 We are proud to have built a loyal following of repeat customers through our commitment to service and quality, and our expert team will go above and beyond to ensure that your kitchen remodel exceeds your expectations. 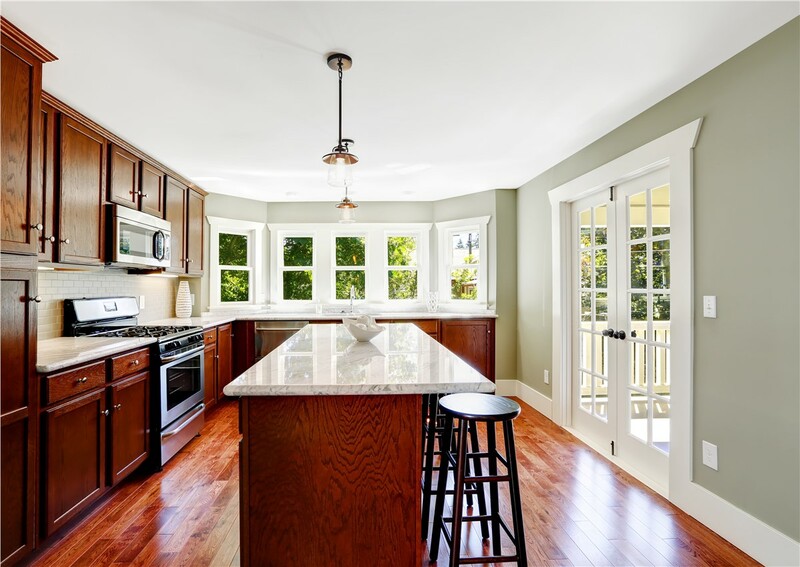 Some homeowners love the layout of their kitchen, but they aren’t happy with the finishes. Others may feel like the entire room is too inefficient, and they just want to start from scratch. Whether you want a minor kitchen renovation or a full, down-to-the-studs kitchen makeover, Reliant will be there with you each step of the way. 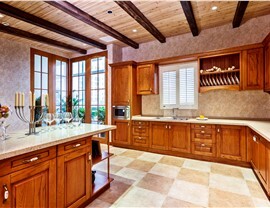 Cabinet Replacement: When remodeling kitchens, cabinet replacements are one of the most important decisions you’ll make. We have a large selection, so it’s easy to find the perfect match for your taste and budget. Cabinet Refacing: You can save thousands of dollars on a kitchen renovation by opting for cabinet refacing instead of replacements. Your cabinets will look brand new-at a fraction of the cost! Kitchen Countertops: Granite, marble, Corian, and other materials are among the luxurious options offered by our top-rated kitchen remodeling company. 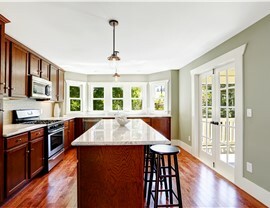 Design Services: We can help you create a layout for your kitchen makeover that will meet all of your needs. If you’re not sure where to start, then start with us! Don’t put off having the kitchen of your dreams any longer! Speak to one of the experts at Reliant today to learn more about how we can help you design a beautiful new kitchen. Just give us a call or fill out our online contact form to get started with your free, in-home estimate.